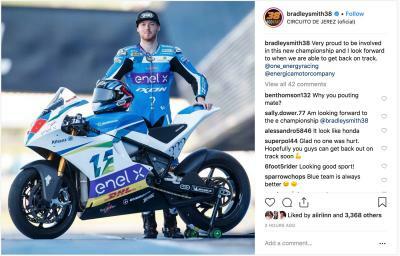 What is the FIM Enel MotoE™ World Cup? 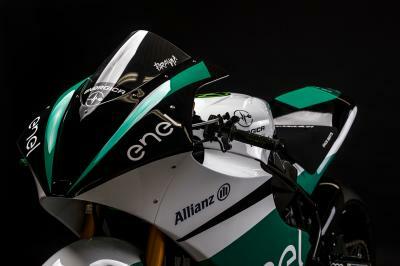 Discover the Energica Ego Corsa MotoE™ motorcycle! 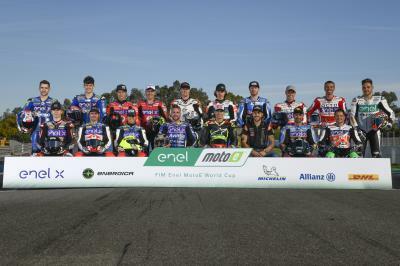 Check out the most recent updates on the FIM Enel MotoE™ World Cup. 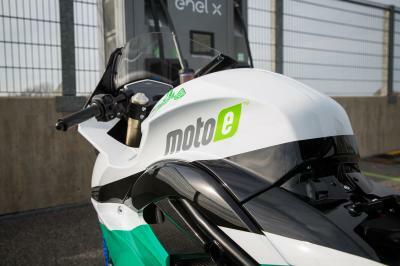 Discover all the latest MotoE™ content!